Airbus has been holding talks with the last airline to order the A380, Emirates, to potentially switch remaining orders over to the newer A350 program. This might mean the end of the A380 program. As this story is breaking, rumors are circling and not much can be confirmed. Airbus has not really said anything regarding the A380 contract as of yet. Emirates is the last airline to have orders for the A380 aircraft. As of right now, they currently have 56 on order (with an option for 16 more). 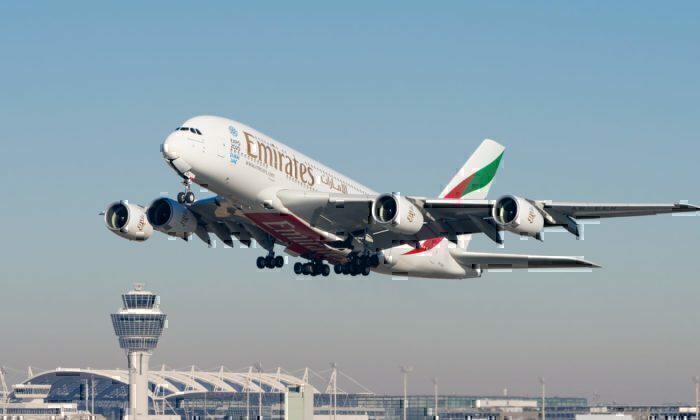 Emirates saved the A380 program back in February 2018 by ordering a refresh of 20 aircraft. The A380 program has already been scaled back by Airbus, with a delivery schedule reduced to only 8 this year, and then 6 ongoing. 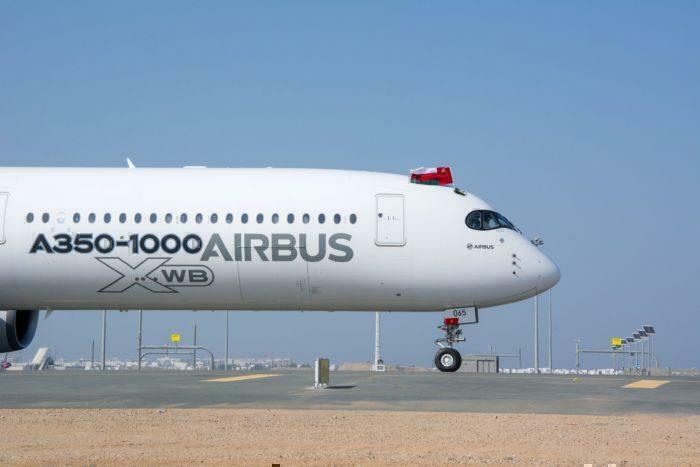 Airbus also convinced an undisclosed airline to change an order of 10 A380s to A350s earlier this year. What is interesting is that the A350 is around $100 million dollars cheaper than the A380. Airbus is going to sacrifice almost a billion dollars to switch the order, which must mean the A380 program is no longer viable for them as a company. Is this a good deal for Emirates? Emirates are big fans of big planes. They operate an exclusive fleet of A380 aircraft (the biggest in the world in fact, with 109 in operation) and Boeing 777 aircraft. A switch to a new aircraft is not unreasonable (after all they would eventually as they change their fleet, and have ordered the Boeing Dreamliner) but so soon might be a bit of a surprise. They actually had an agreement in place to order 70 the A350 back in 2014, but switched it last minute to the Boeing 787-10. The A350 carries around 100-200 fewer passengers than the A380, which might be a deal breaker for the middle eastern airline whose business model relies on big aircraft for long routes. But the fuel savings of the A350 (as well as many of the other technological advantages of a newer designed aircraft) might make it worth it. Overall, this might come as a shock for some, as we expected the A380 program to continue, or limp rather, well into 2020. If the program is wrapped it, it would mean many jobs moved or lost, and a significant wind down of operations at several Airbus facilities. Emirates and Airbus have been reached for comment on this story. What do you think, is this the end of the A380 program? with the advance of new technology smaller plane can now fly more distance than A380.the planning of qantas sydney london non stop flight or the inaguration of singapore new york manila new york, delhi new york etc..this non stop flights will affect emirates business since more and more people are into non stop flights instead of connecting in mega hubs.